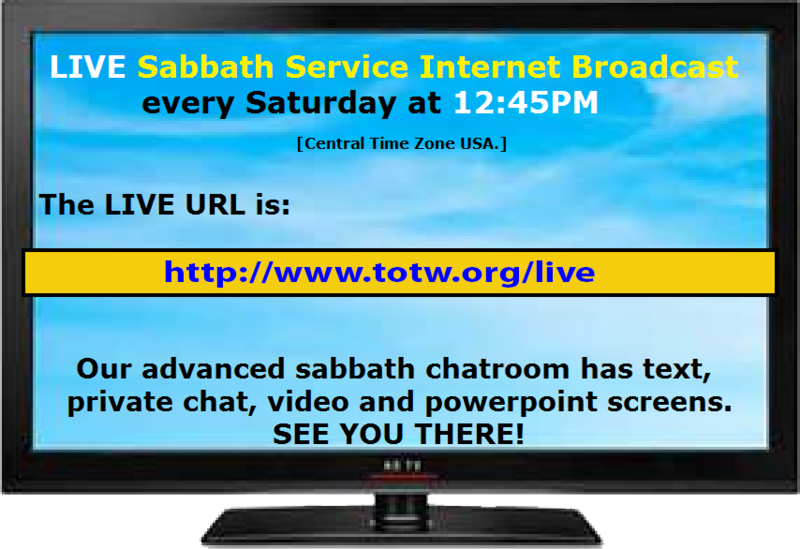 Welcome to Truth on The Web – an online outreach of The Church of God at Woodstock, Illinois USA. •Our core beliefs are grounded in grace from God the Father and salvation by faith in Christ Jesus alone. We are not saved by works (Ephesians 2:8). We believe The Scriptures (Holy Bible) contain all that is needed for all saints for salvation and Holy Life (2 Timothy 3:15-17). All those who have repented from their sin, have asked for forgiveness and trusted in Jesus are forgiven. This act of grace converts a sinner into a Christian – a member of The Church [His body]. Biblical examples show that baptism usually follows this as soon as possible (Acts 2:38). God promises that He will give us His Spirit by which we can live a new life, free from the penalty of past sin and victorious over both present and future temptations. By His spirit, the Christian can live free of sin here and now. •Thanks to this act of redemption, conversion and being filled with His spirit, the Christian will have the desire and ability to stop sinning. Rather than bearing the fruit of our old lives (sin, which brings death), Christians will bear the fruit of the spirit (obedience which springs from life). No excuses for sin exist for the Christian – there is no reason the Christian should sin. God has given us dominion over it, and we never need to fall victim to temptation again. Defending or excusing sin is a tactic of the enemy and should never be part of the Christian walk. 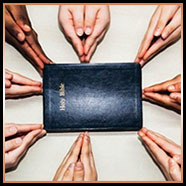 Prayer, time alone spent studying God's Word(The Holy Bible), frequent Godly fellowship with other believers and sharing the Gospel (in word and deed) are integral parts of the Christian's life. • Click Here for more information about our local Fellowship in Woodstock, Illinois. • Not in our area? Click Here for a listing of other Congregations and Individuals. © 1995-2019 Truth on The Web Ministries. All rights reserved.